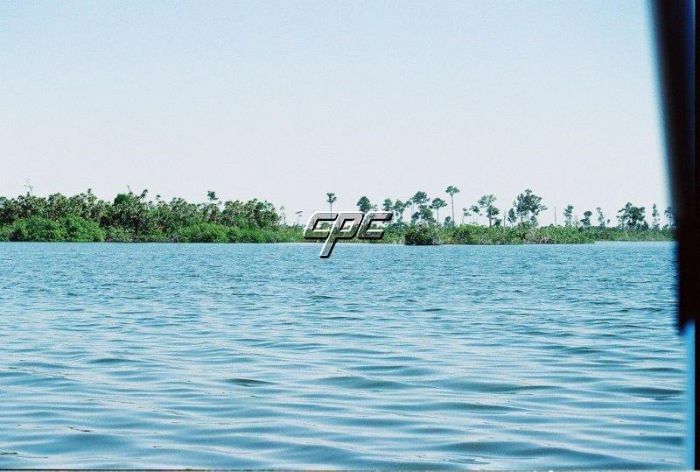 This lot is ready to build upon and features the best of all worlds for anyone looking for an affordable entry into the good life in the Caribbean. 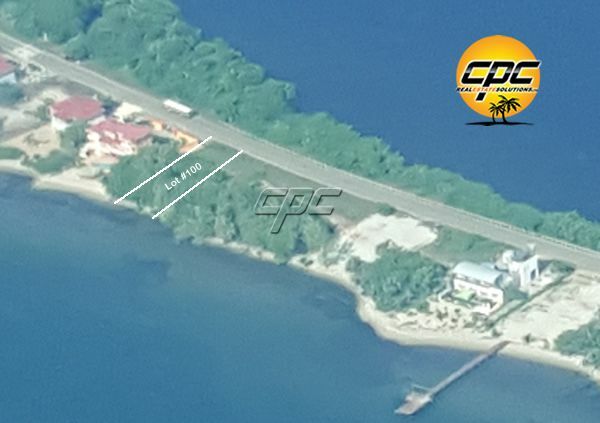 The lot borders onto a small canal that leads directly to the Placencia lagoon and already has a small slip cut-out for your boat slip, or boat house. 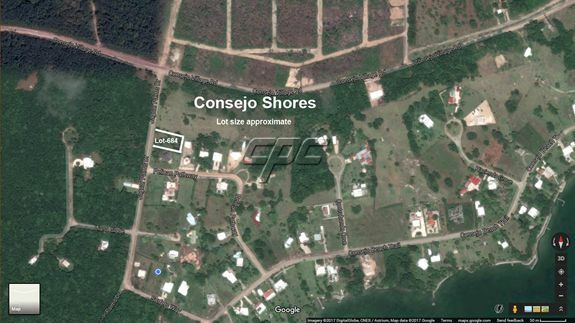 Across the road is a designated park on the lagoon, a couple of minute walk in the other direction is the Caribbean Sea with a common park for all lot owners to enjoy. Enjoy spectacular views of the lagoon, the Mayan mountains, and the Caribbean Sea, all from your front porch. The lot has recently been cleared and is mostly high and dry and ready to build upon. This is a really nice neighborhood with 3 new homes recently built that surround the property. In addition, the lot next door is for sale as well and it too has been recently cleared should you want a second lot. These lots are compacted sand and have a variety of tropical trees growing on them.